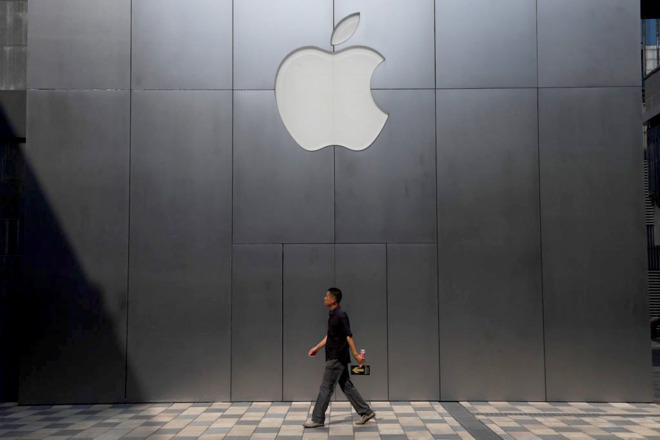 Unfazed by iPhone sales or claims of stagnation, Apple on Tuesday claimed the top spot in Fortune's annual "World's Most Admired Companies" list — for the 12th year in a row. Apple beat out rivals in every available reptuation category, such as innovation, social responsibility, financial soundness, and long-term investment value. Fortune's rankings are based on top 10 lists picked by "some 3,750" executives, analysts, directors, and experts. In second was online retail giant Amazon, holding to that spot for three consecutive years. Other companies in the global top 10 included Berkshire Hathaway, Disney, Starbucks, Microsoft, Alphabet, Netflix, JPMorgan Chase, and FedEx. Fortune also asked survey participants to judge the most overrated and underrated CEOs, which produced less flattering results for Apple. While Tim Cook picked up 79 votes as underrated, 183 people labeled him overrated. Apple is one of the world's most valuable corporations with a popular assortment of products and services. The company is also frequently lauded for its stances on privacy and social issues, though it has been accused of being hypocritical in those areas where it's convenient, for instance complying with invasive Chinese policies and muting its pro-LGBT activism in countries that persecute, imprison, or even kill members of that community.